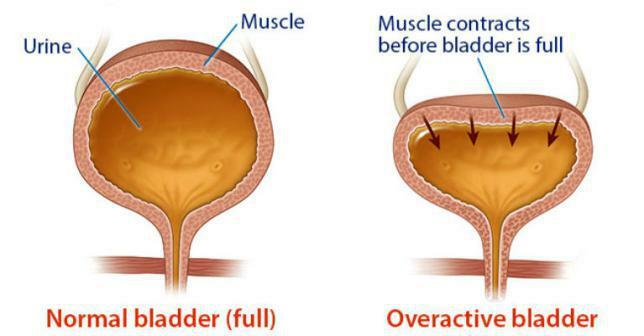 Overactive bladder (OAB) refers to a condition in which you cannot control your urge to urinate. When your bladder becomes overactive, it fails to hold urine normally. Leaking urine is one of the most common symptoms of overactive bladder. The condition is quite common with more than 33 million Americans suffering from overactive bladder. Most people suffer in silence, but it is important to talk to your doctor to treat the condition. Unfortunately, medications used to treat the condition can cause several side effects, which is why many people ask how to fix overactive bladder without medication. Let's find out more about it. In most cases, your overactive bladder is not the result of an underlying health problem, but it can sometimes indicate serious health issues, such as kidney disease, diabetes, Parkinson's disease, and multiple sclerosis (MS). Your doctor will check all your symptoms and then prescribe some medications to fix the issue. The most common prescription medications for overactive bladder are fesoterodine, darifenacin, oxybutynin, tolterodine, and trospium. Your doctor may also give you a topic gel or a skin patch to treat your condition. While these medications work for some people, they can cause several side effects. Some doctors prescribe the beta-3 agonists to minimize the side effects, but other medications may cause problems like dry mouth, constipation, blurry vision, drowsiness, and dizziness. It is due to these side effects that many people look for ways to fix overactive bladder without medication. Other than medications, your doctor may use a different approach to correct the issue. For instance, in some serious cases, your doctor may recommend Botox injections that work by paralyzing muscles in your bladder. By using this option, you can prevent accidental urination. Your doctor will pick specific locations in your bladder wall for Botox injections. The procedure usually takes no more than 5-10 minutes. It is worth mentioning that while these injections may offer good results, they are not free of side effects. Some of the most common issues associated with Botox are fatigue, blood in urine, urinary retention, insomnia, and urinary tract infection. Considering the side effects, many doctors do not always turn to medications to help treat your bladder problems. Here are some ways to treat the condition without medication. Sometimes, the weak pelvic floor is the reason behind your overactive bladder. If this is the case, performing Kegel exercises may help. You can do Kegel exercises anywhere you want and they are equally effective for both men and women. Be sure to perform Kegel exercises when you feel the urge to use the toilet. The exercises will prevent the bladder spasm and make it easier to hold the urine. It certainly takes some time to experience the benefits of these exercises, but they will eventually take effect and help treat your overactive bladder. You may not know it but what you eat can make your urinary problems worse. Studies have found that eliminating or reducing the intake of certain foods and drinks from your diet may help treat overactive bladder. Some of these dietary triggers include citrus juices, caffeinated beverages, alcohol, artificial sweeteners, spicy foods, carbonated beverages, high sugar foods, and milk products. You may develop acute incontinence when you consume something that is diuretic in nature – this is true in case of alcohol and caffeine. Certain medications act as diuretics and aggravate your overactive bladder. Interestingly, you should avoid cranberry juice when you have OAB. 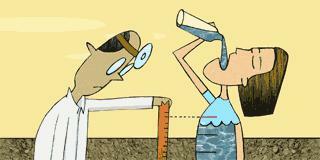 It is extremely important to determine how much fluid to drink on a daily basis. You should not drink too little to cause dehydration, but you have to know that drinking too much can also irritate your bladder and make your condition worse. Do not drink too much before going to bed, especially if you are also suffering from nocturia. Some experts believe that it is a good idea to not drink anything after 6 pm to avoid OAB symptoms at night. Some experts are of the view that you can lower your risk of experiencing OAB symptoms at night if you urinate twice before going to bed. It means that you should urinate and then continue with the rest of your bedtime routine, but use the bathroom once more just before you lie down. You should do it even if you are not feeling any urge to go to the bathroom before going to bed. It will help you sleep better at night. 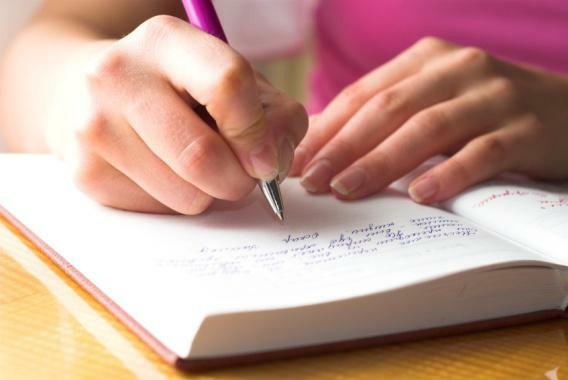 It may sound weird at first, but keeping a diary of urinary urges and bathroom trips may help retrain your bladder. You should also keep a record of any urine leakage. Once you get a better idea about the number of bathroom trips you have daily, you can schedule those trips better by delaying things by 15 minutes in the beginning. Make a schedule and then follow it – you should use the bathroom at set times if you are not feeling an urge to urinate. Gradually increase the time between urination to make it easier to control your bladder. It may sound difficult, but you have to do it to fix overactive bladder without medication. The idea is to help retrain your bladder and for this, you should try to delay urination even if you do it for a few minutes. By doing it regularly, you will be retraining your bladder to hold urine longer. Be sure to increase the holding time after some time. If you keep practicing it, you will eventually be able to go 3-4 without having to use the bathroom. 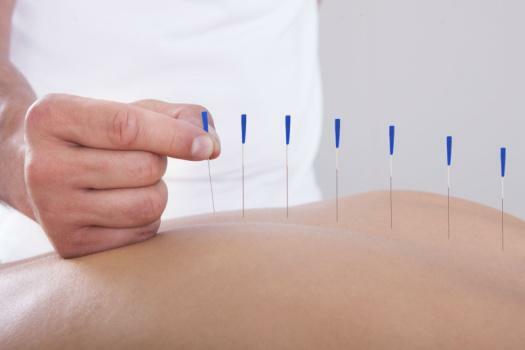 Some studies have found that acupuncture may help treat OAB. When medications do not work, your doctor may try to help by stimulating the posterior tibial nerve, which is located above the ankle. The procedure involves stimulating the nerve by placing a needle next to the nerve. You have to receive the treatment for 30 minutes a week for up to 12 weeks. By receiving acupressure treatment regularly, you can deal with idiopathic detrusor instability, which is usually the underlying cause of lower urinary tract problems, including frequency, urgency, and urge incontinence. While you require frequent office visits, the treatment does not produce any side effects. If you have OAB and you smoke cigarettes, be sure to talk to your doctor to learn how to quit smoking. Smoking can irritate your bladder and even puts you at an increased risk for bladder cancer. Smoking can also lead to coughing spasms that may aggravate your bladder issues.